 Hiroyuki Takayama owners bartender, out of the 16 people Ambassador to the French government agency has certified (2014 now), is the only Asian Ambassador. 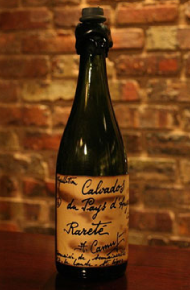 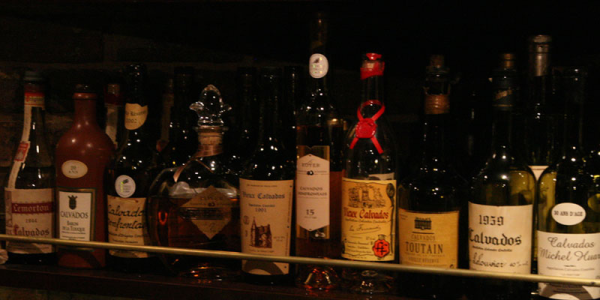 We have over 350 kinds of calvados blandy. 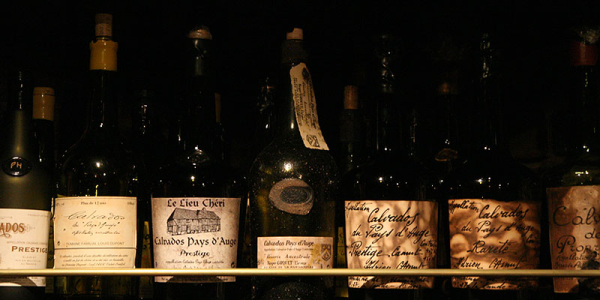 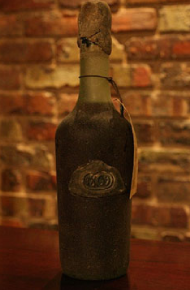 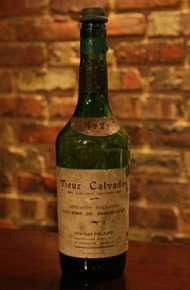 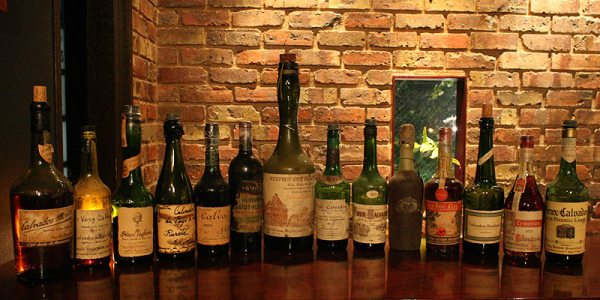 We have over 250 kinds of calvados blandy. 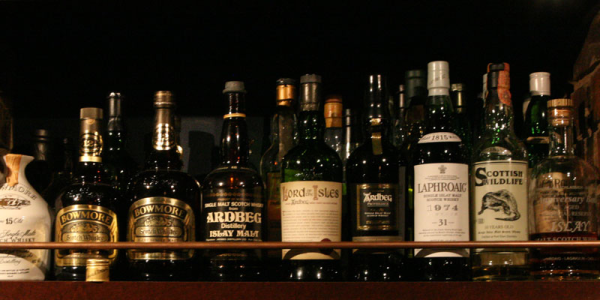 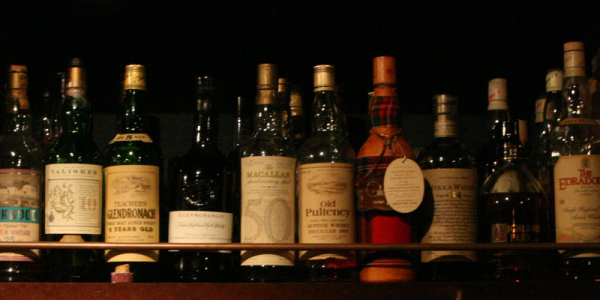 We have over 400 kinds of scotch whisky. 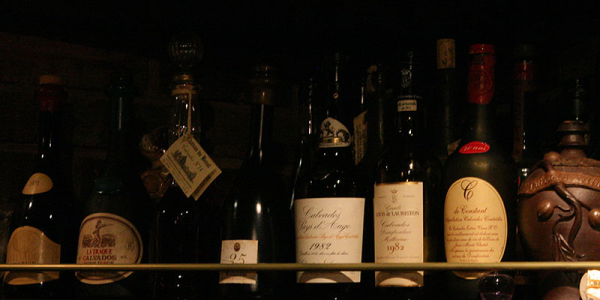 Non-drinkers are not allowed here.